Hwy 27 S through Falmouth, Left on Southside Church Rd, Property on right. Solid home on a nice half acre lot in quiet, rural setting. Shady yard with lots of trees, large eat-in kitchen, spacious family room, big garage, and large deck with wooded view. Needs a little TLC, but priced well below the $132,000 appraisal. 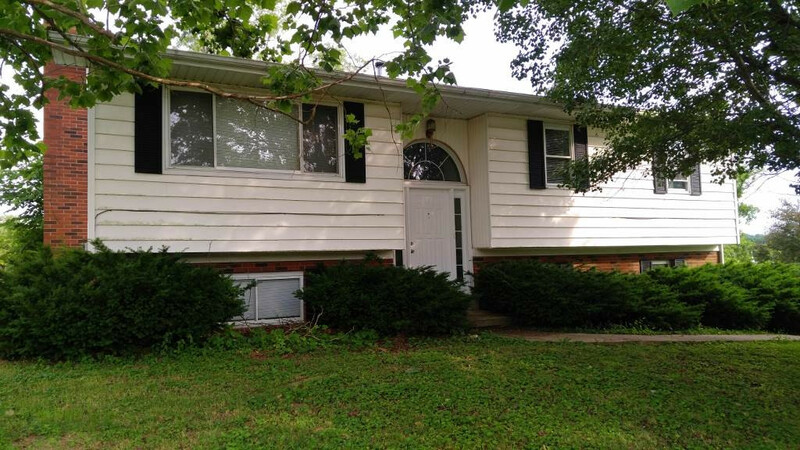 Great house to fix up and call home, or as a flip/investment.